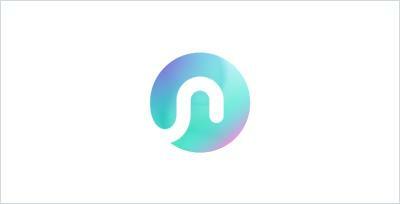 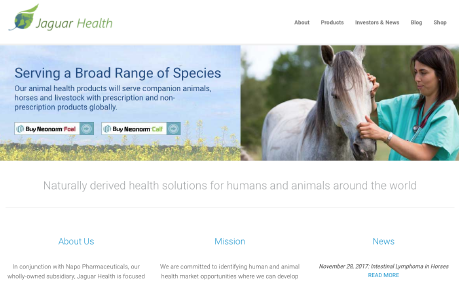 In conjunction with Napo Pharmaceuticals, Jaguar Health is a wholly-owned subsidiary that is focused on developing and commercializing a range of first-in-class gastrointestinal prescription products for humans and animals, as well as non-prescription gastrointestinal products for animals. 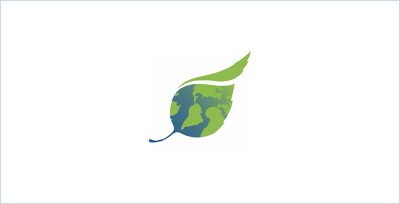 The team at Jaguar Health is committed to identifying human and animal health market opportunities where they can develop targeted products that leverage their broad intellectual property portfolio, deep pipeline and extensive botanical library. 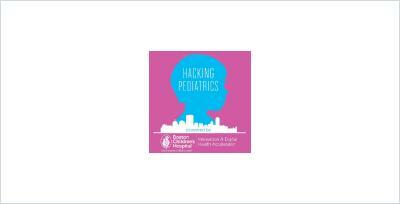 Hacking Pediatrics is New England's only pediatric healthcare hackathon. 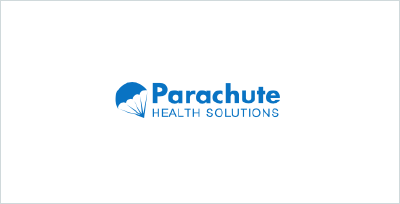 Parachute Health Solutions leverages information technology to help solve unique challenges faced by healthcare organizations and support a comprehensive approach to patient care.